If you’re looking to let loose and show off your skillful dancing moves, the Davis Graduate, this year’s best place to dance, is the place for you. Located on Russell Boulevard at the University Mall, the Davis Graduate, otherwise known as “the Grad,” is a combination sports bar and restaurant that turns into a dance club at night. It opened in 1971 and has managed to maintain its festive vibe and attractive appeal for college students over the past 46 years. The restaurant is designed around a huge dance floor, professional lighting and great sound that can be experienced nightly. There is a different dance theme every night of the week, each accompanied by a unique music genre. 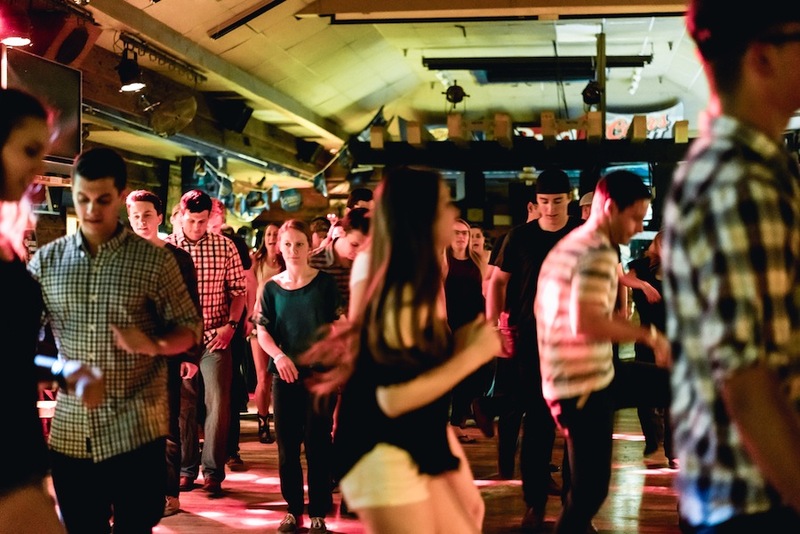 On Mondays, Fridays and Saturdays, one can expect country line dancing with DJ Mark for anyone 18 or older. On Tuesdays and Thursdays there is salsa dancing with free dance lessons at 9:30 p.m. with DJ MigZ, who teaches Salsa, Bachata, Merengue, Kizomba and more. Davis Graduate manager Danny Ramos believes the Grad was named best place to dance because of its versatile location. “We are not just a bar, we are dance-centric,” Ramos said. Third-year biology major Karen Parga has attended salsa night in the past and thought it was the perfect freshman year experience. “I went to the Grad on salsa night during Halloween, and it was just so funny seeing everyone wearing their costumes and dancing around to fancy moves,” Parga said. If students would like to experience the Grad for themselves, it is open weekdays at 11 a.m. and weekends at 10 a.m., with varying closing times.